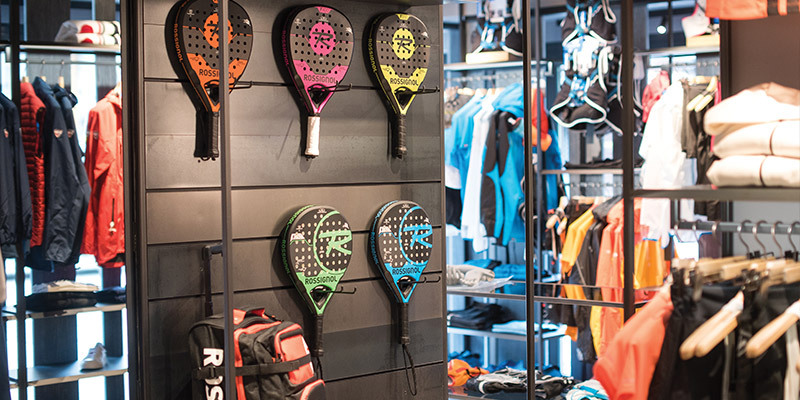 Rossignol announces the opening of the new store in Chamonix, in the very central Avenue Michel Croz, at number 101. A relocation and expansion project of the former boutique, based on its identifying store concept, presenting also the other Group’s brands recently acquired. 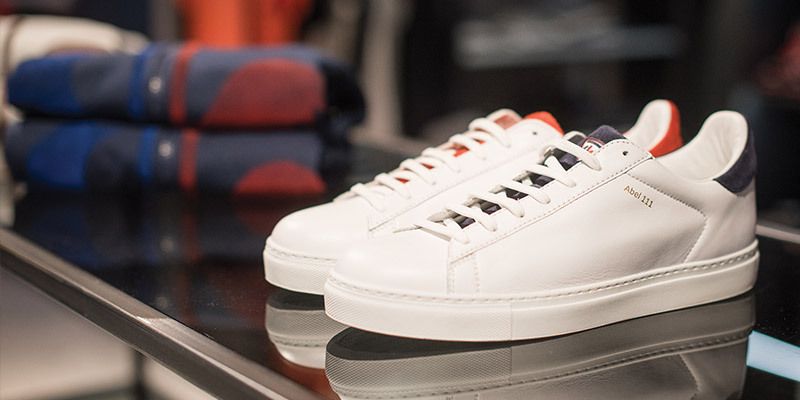 The new store hosts all the Rossignol apparel and accessories collections: skiwear, urbanwear and footwear, as well as the new collaborations with Jean Charles de Castelbajac, Tommy Hilfiger and Wallpaper*. The offer is completed for mountains and outdoor lovers by trail running collections branded Raidlight and knitwear collections of the historical Norwegian brand Dale of Norway, latest acquisition of the Group. The entrance space hosts the more sporty collections, while a wall in tarp plate identifies a second welcoming and intimate room, with a chimney and display niches, dedicated to the après-ski collections and the footwear line. Between the two rooms, an accessories wall has been studied to adapt to seasonal changes, hosting both winter products – such as gloves, scarves and beanies, as well as helmets, ski masks and rucksacks – and outdoor and trail products for the summer season. 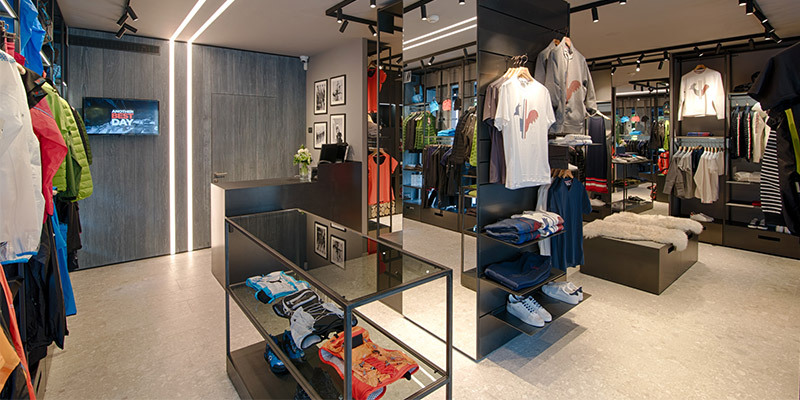 Designed by the studio L+L architects the new shop expresses authenticity, elegance and innovation, the core values of Rossignol. 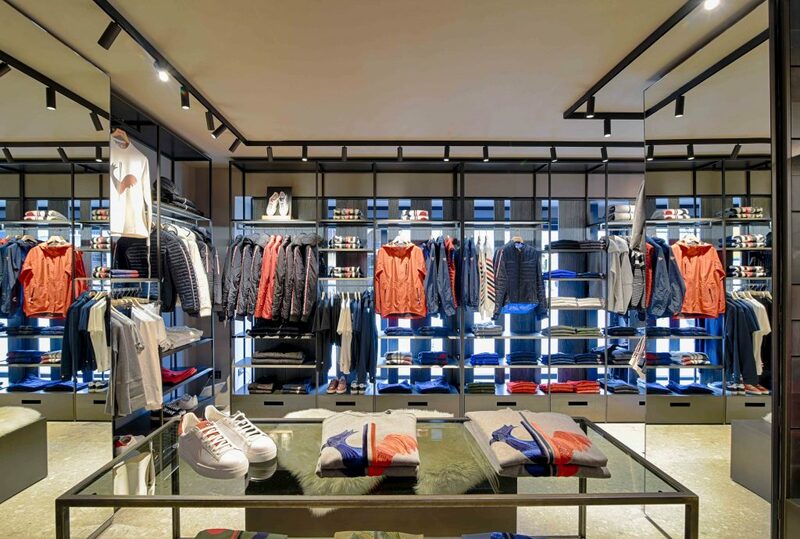 The store’s concept, already in use in all other Rossignol mono-brand, takes inspiration from the DNA of the French brand and underlines its intrinsic bond to the mountain. This legacy translates into impressive architectural elements and into the innovative use of traditional materials, such as weathered larch, slate stone and black iron, originally used at the company headquarters in Saint Jean de Moirans (Grenoble). Every detail is enhanced through modern and sophisticated volumes, accented by bright lights that recall the ski tracks on the snow. 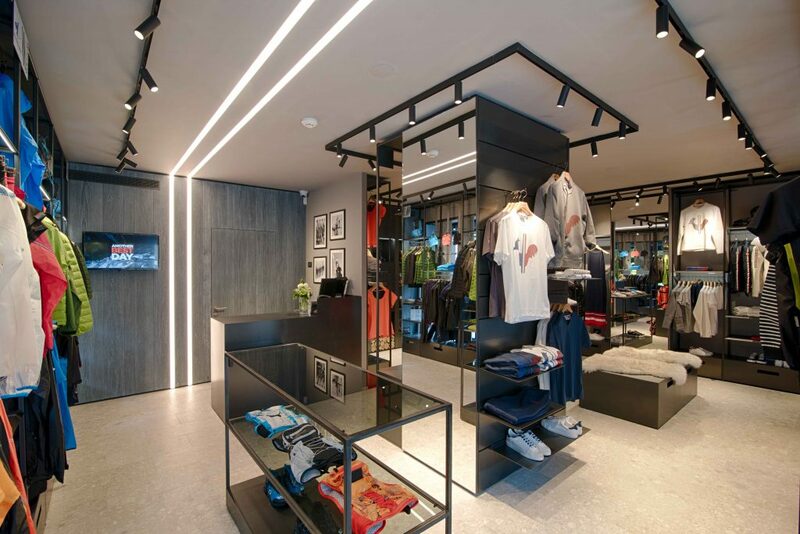 Chamonix store, whose opening is foreseen on May 13, 2018, completes the offer of the mono-brand direct stores already open in Oslo (flagship store), Lyon, Megève, Crans-Montana, St Moritz and Courmayeur.